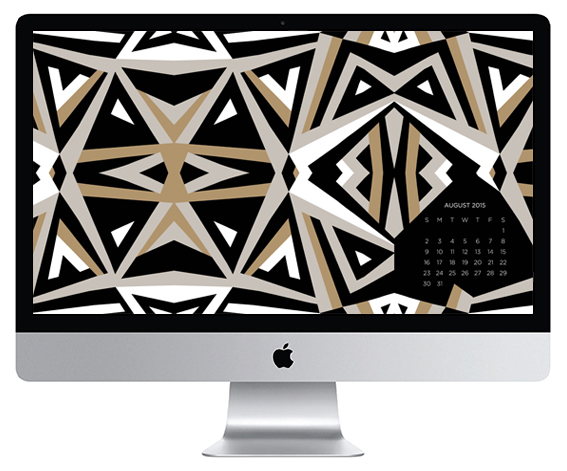 We thought we would go BOLD for our final desktop wallpaper from our Paris collection. So we have chosen the striking Deco Deco design. Enjoy!